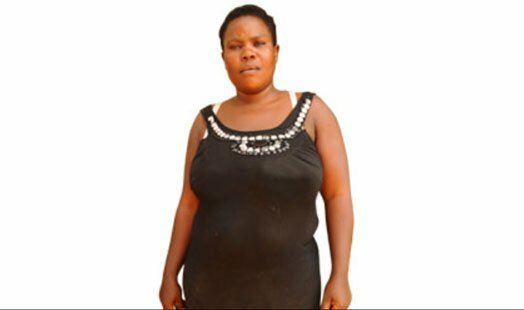 Meet Mariam Nabatanzi Babirye, the 37-year-old mother Ugandan woman who has given birth to 38 children. She has had six sets of twins, four sets of triplets, three sets of quadruplets and two single births. 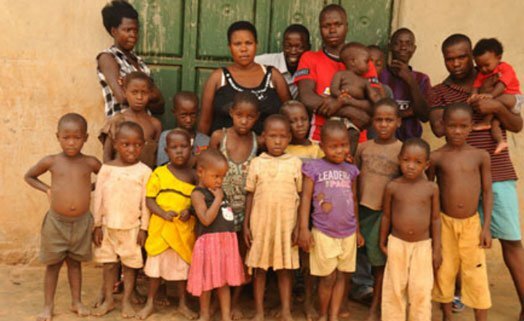 In a recent interview with a Ugandan daily, Mariam said her father had 45 children, many of whom came in quintuplets, quadruplets and twins. Dr Charles Kiggundu, a gynecologist at Mulago Hospital confirms that Mariam may have taken after her father, as her case may be genetic. Mariam said she was married off at an early age and she gave birth for the first time at the age of 13 to twins. She said she sought medical advice several times in a bid to stop having children but doctors advised her that since she produces so many eggs, it would be dangerous to her health. However, Dr Kiggundu said Mariam was not well advised, because doctors could easily have performed tubal ligation as a permanent method of contraception.